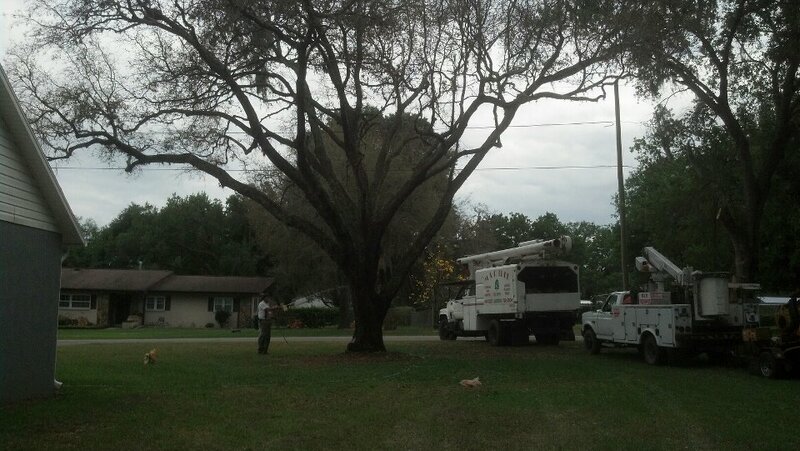 We Specialize in all phases of Tree Service and Care. 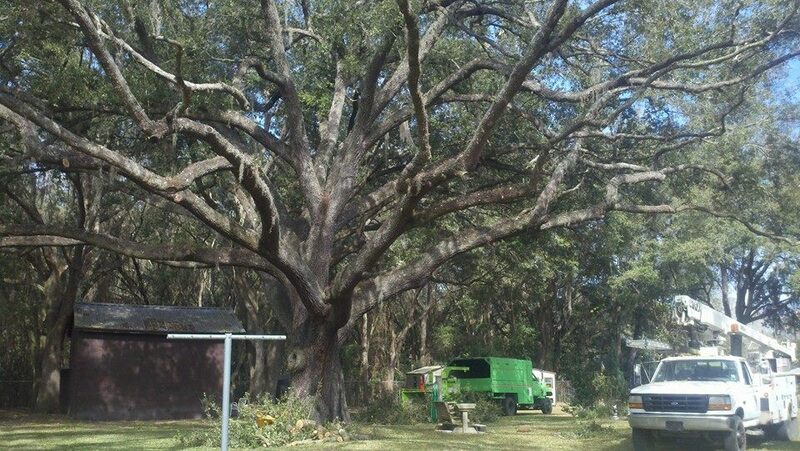 An owner-operated company, M and R Tree Care brings over 30 years of experience to all your tree service and tree care needs. 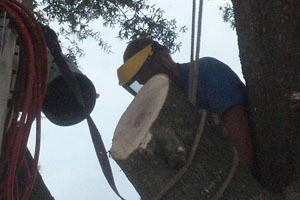 We back up our extensive experience with state-of-the-art equipment and a complete commitment to customer satisfaction. 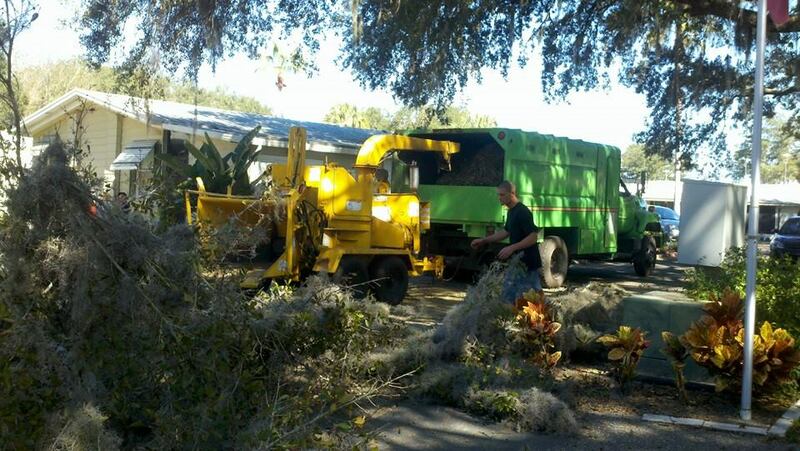 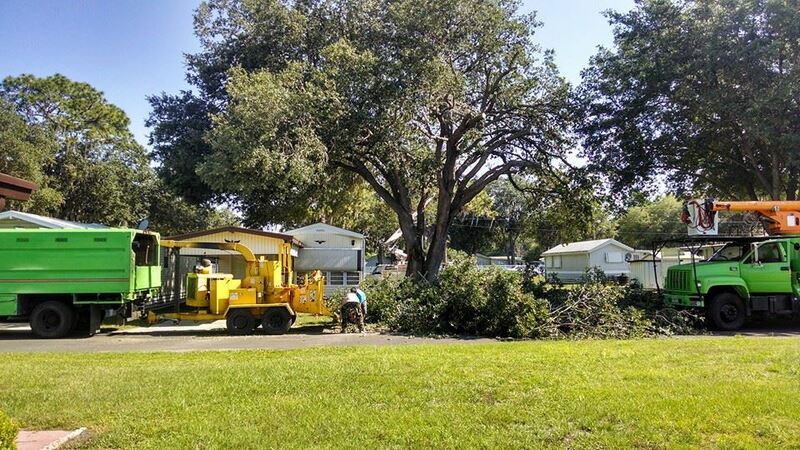 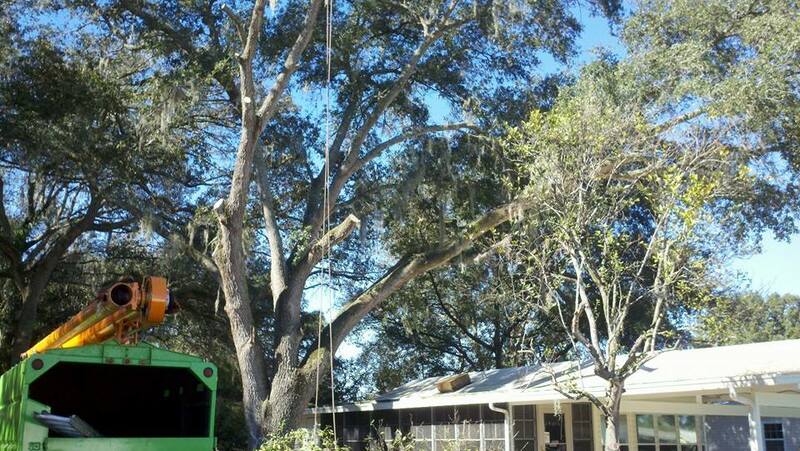 M and R Tree Care serves most of Central Florida which include the counties of Pasco, Hernando, Hillsborough and Polk. 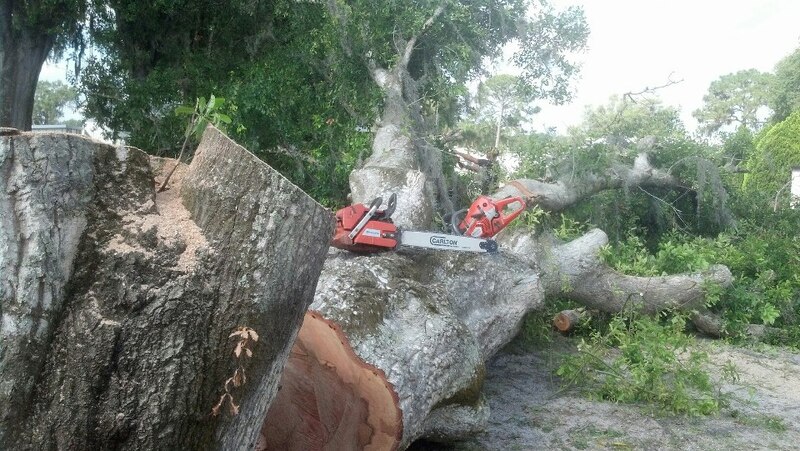 Whether you’re simply looking to do some simple routine maintenance, improve your view or a recent storm has damaged one of your prized trees, M and R Tree Care can help. 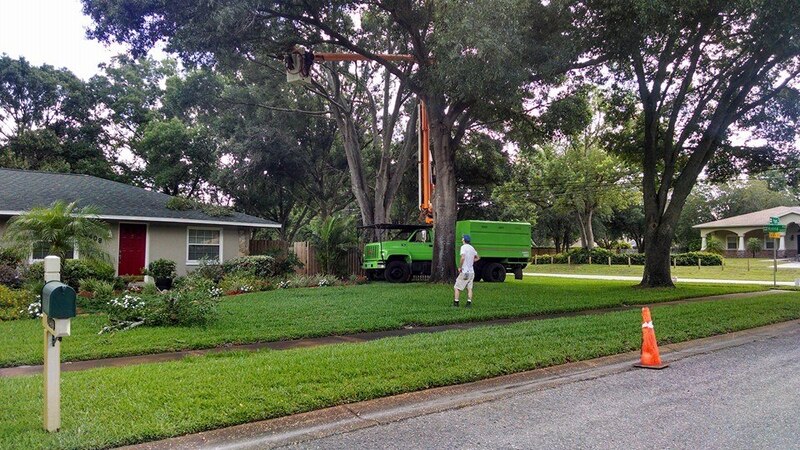 Please don’t hesitate to contact us today for a FREE Estimate.